*Aaja Na Choole Meri Chunnari Sanam*: 8 Bollywood Dupattas To Change Your Indian Wear Game! Remember when Sushmita Sen went on and on about where her chunnari chunnari came from? I mean, the fact that she went all the way to Lalganj ke Lalbagh to get to her laal chunariya goes to show how important the right dupatta really is. It is so for good reason. 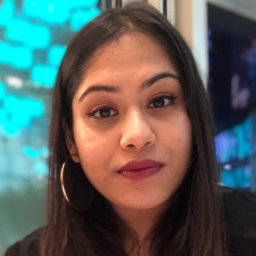 When it comes to Indian and fusion wear, the dupatta adds grace and structure but it can also add some much-needed quirk or relief to a simple outfit. Nailing print on print in Indian wear is an art. 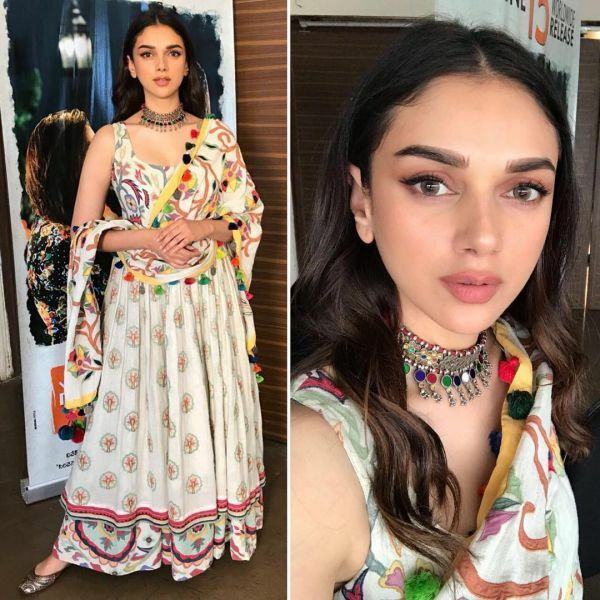 Bollywood actress, Aditi Rao Hydari, not only pulls it off effortlessly in Rahul and Shikha, she also throws in some cool tassels thanks to her beautiful chunni here. Well done, Miss Hydari. Pakistani actress, Mahira Khan, stole the show at the Cannes film festival earlier this year. This outfit from her trip stood out to us for its wearability… and of course, the floral dupatta. This printed chunni is unlike any other. Simple at first glance, the pattern on the scarf makes it look more like a bigger French scarf than a traditional dupatta. Perfect beachside mehndi inspo, no? Over the years, we’ve come to realise Bollywood producer and stylist, Rhea’s personal style deserves an award. This Abu Jani Sandeep Khosla ensemble is a stunner in white and silver. With intricate white embroidery detailing on this sheer dupatta, it is an exceptional piece we’d die to have in our closets. Love! Janhvi Kapoor’s choice of Indian wear is going down in history as the most consistently stunning series of traditional outfits. 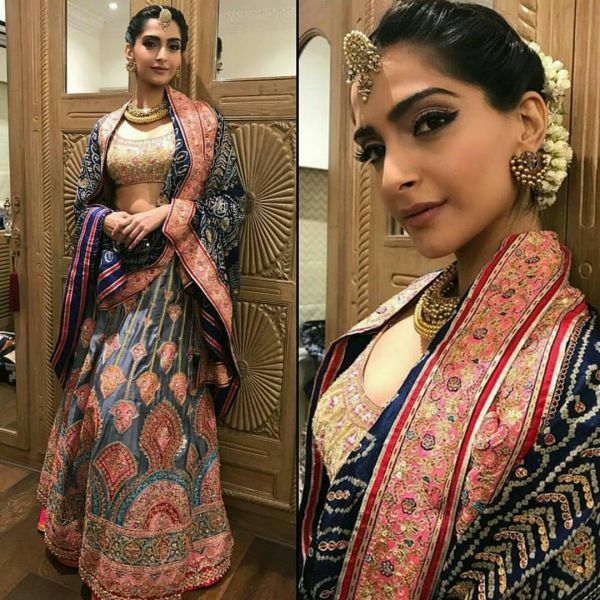 From head-to-toe embroidered looks to this sky blue Manish Malhotra lehenga she wore to cousin Sonam Kapoor’s reception. It is undeniably the ruffled net dupatta that makes this outfit a winner though, we reckon. If it wasn’t for this scallop hem sequined dupatta, Alia Bhatt’s Abhinav Mishra outfit is just another salwar kameez, amirite? BRB, calling masterji right now. Sonam Kapoor has been known to make extraordinary and off-beat sartorial choices. Some we love, some we do not so much. However, this Abu Jani Sandeep Khosla lehenga choli with the most elaborate Rajasthani style dupatta left us shook. Mirror work, floral border and a riveting print. What more do you need to spice up a traditional Indian outfit? This sheer embroidery border dupatta is the fairytale ending every fashion girl dreams of. We’re hoping Sabyasachi reads this and comes to our rescue. Are you there, Sabya? Everyone knows #SonamKiShaadi encouraged all the Bollywood beauties to bring their A-game. As so Shilpa Shetty did, putting a summery twist on the all-white dress code. We’re not complaining because the Sukriti and Aakriti dupatta showed us how to mix mirror work, floral embroidery and colourful tassels AND work it like a boss.